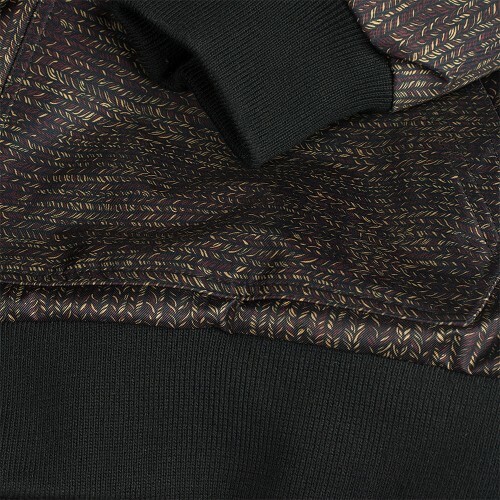 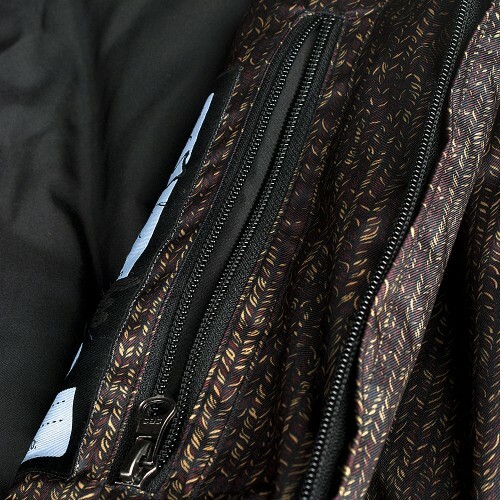 Cozy and basic as a sweatshirt, warm and technical like a snowboard jacket. 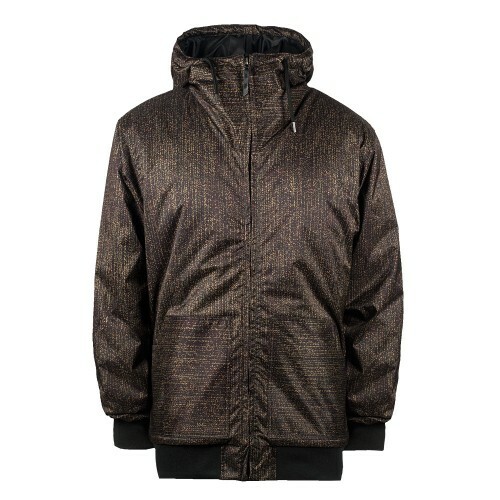 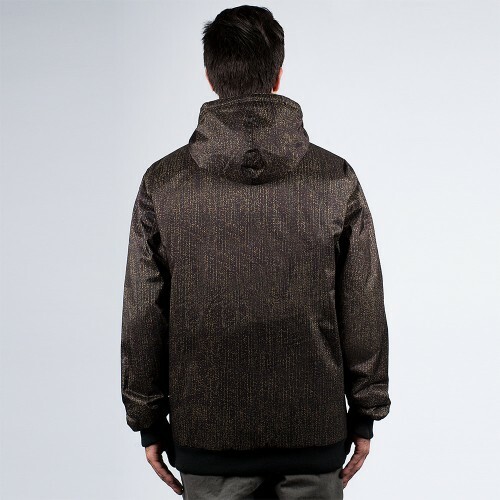 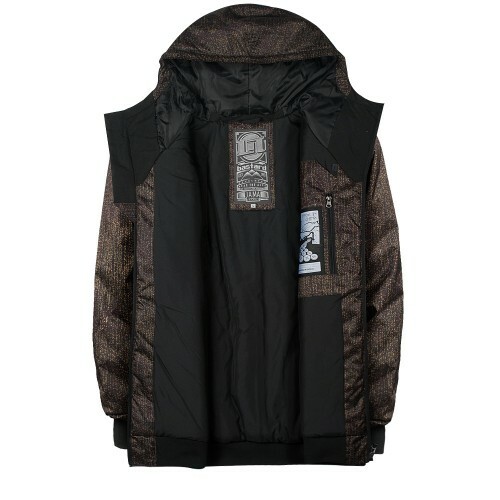 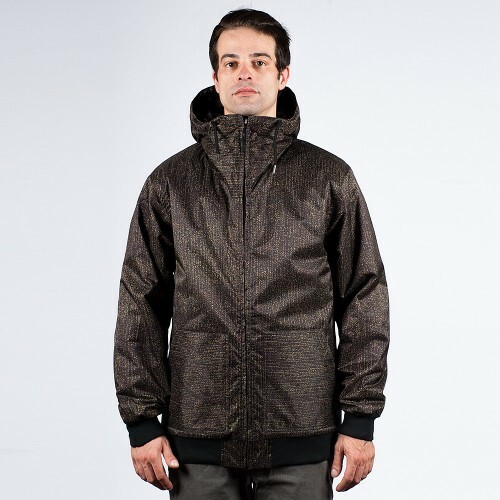 Its design is inspired by urban use, this jacket is what you need for a perfect street snowboard session. 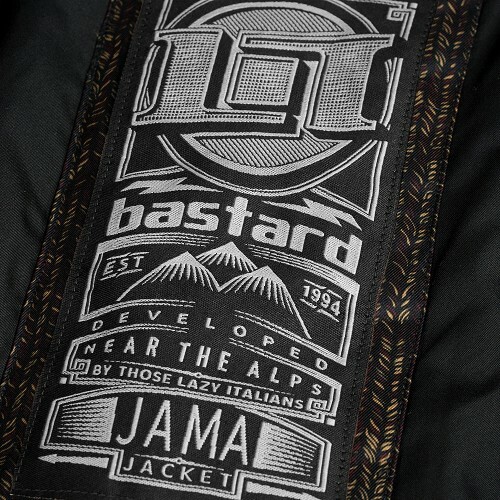 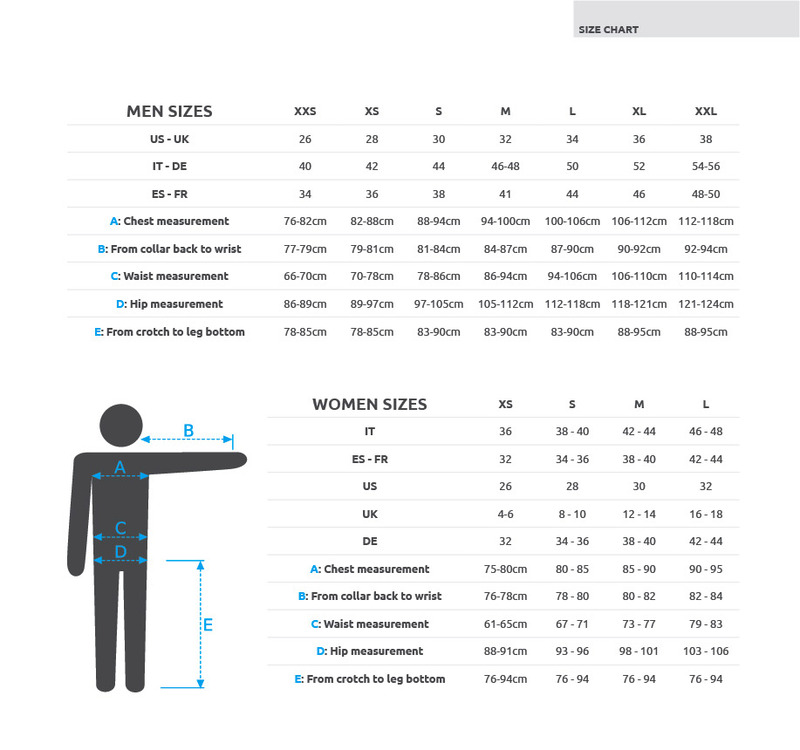 The Jama is made of twill 2x2 mechanical stretch fabric, stretchy without spandex.